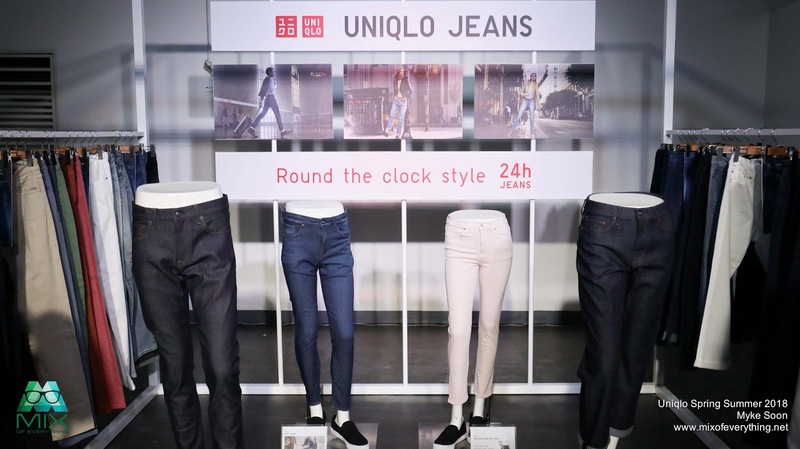 Uniqlo LifeWear Ready for Summer! - Hello! Welcome to my blog! 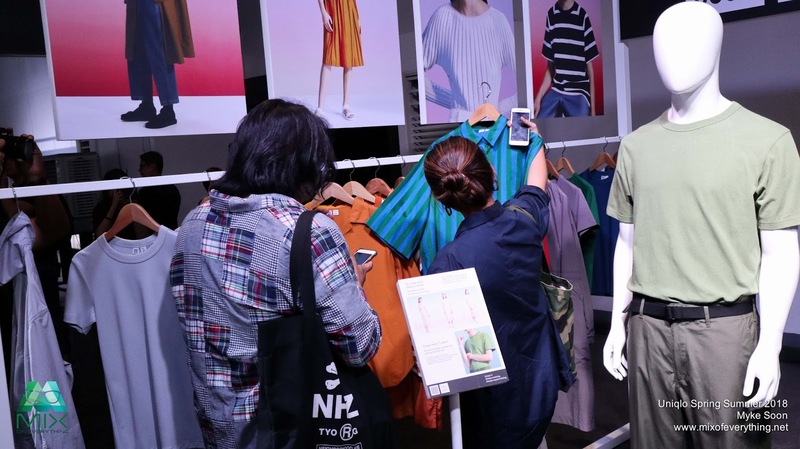 UNIQLO has just launched their #LifeWear #UNIQLOSpringSummer2018 and they have very interesting collections for us Filipinos. Constantly evolving, LifeWear is made up of thoughtfully created clothing designed to make everyday life better and more comfortable. 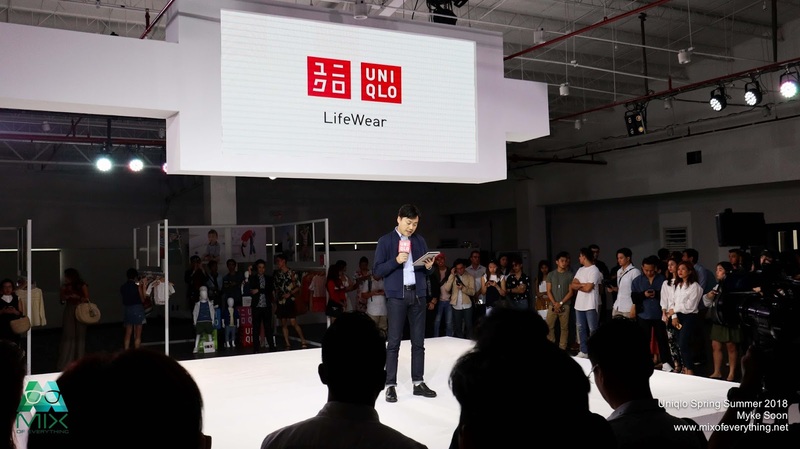 With the ever-changing world, our apparel needs to keep up with our daily demands and Uniqlo LifeWear has been at the forefront of technological innovations in the apparel category. Coming from the Japanese values of simplicity, quality, and longevity, LifeWear reflects the brand’s commitment to perfection in design, fabric selection, cut, even color. The new season caters to diverse personalities and lifestyles, embodying the brand’s belief that individuality comes not from clothes but from the people wearing them. What's nice about the LifeWear collection is that these amazing pieces are made affordable. 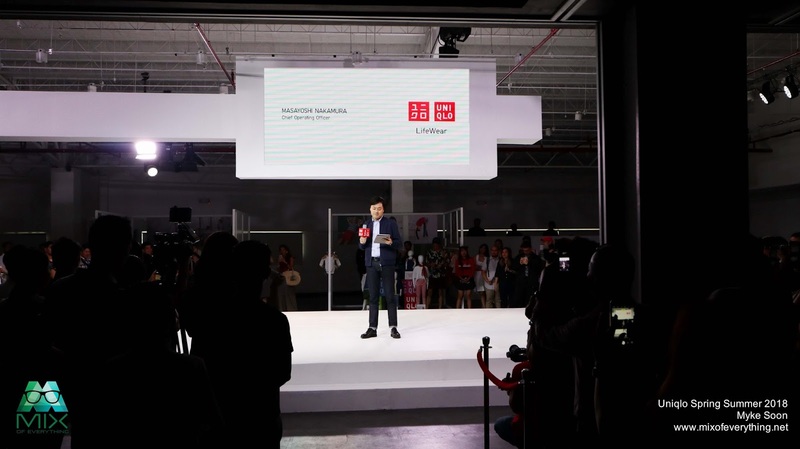 Something that I would like to give highlight this season is the collaborations that Uniqlo did. 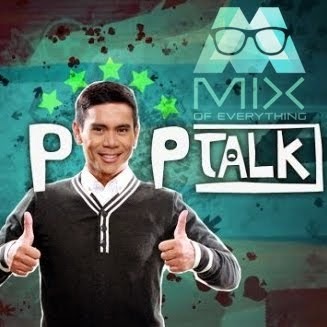 With UT, they showcased authentic pop culture around the world. 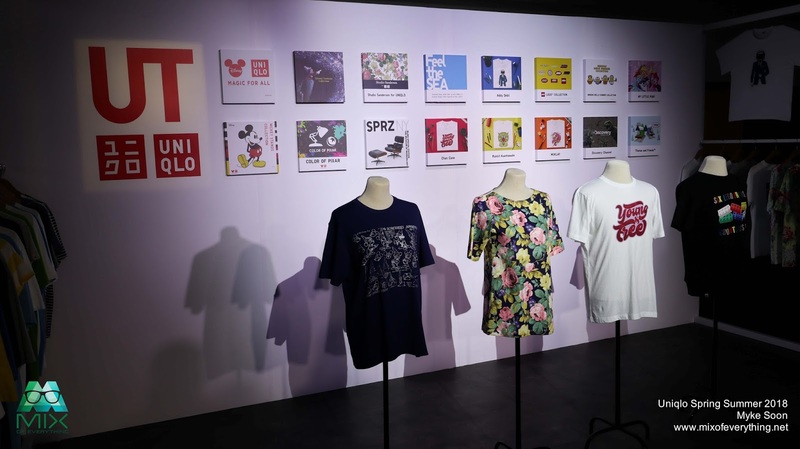 This season sees an extensive rollout of traditional and modern pop culture graphics from Japan and all over the world. 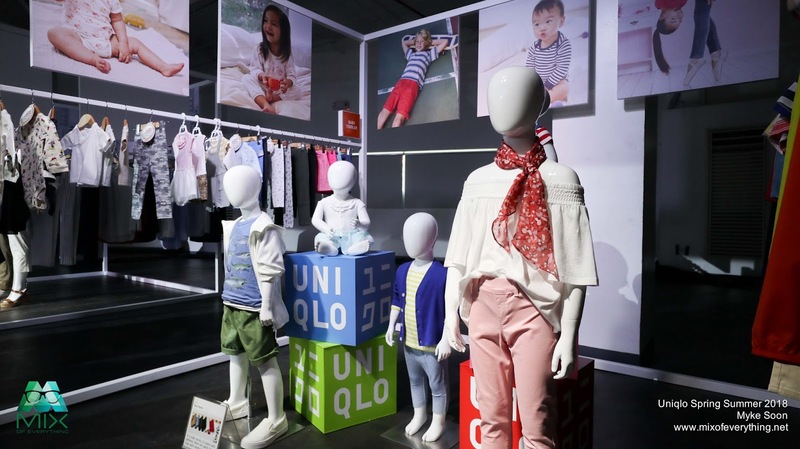 Other graphics include Studio Sanderson for UNIQLO, featuring elegant Sanderson floral patterns and embroidery in fresh and vibrant colors, available for adults and kids. 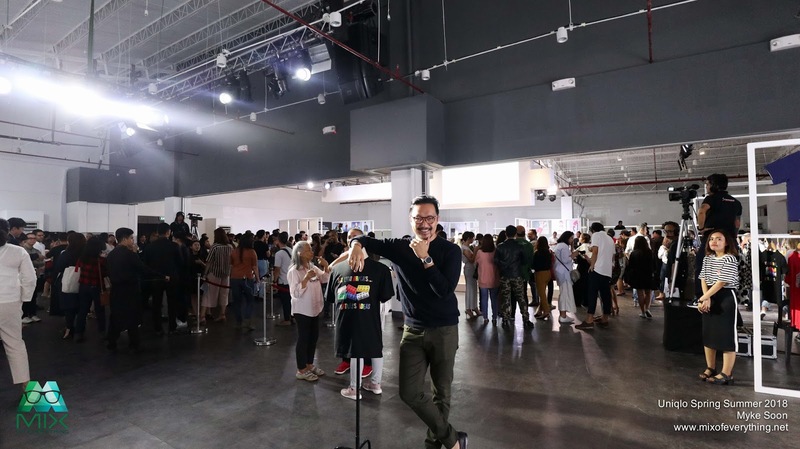 Exciting additions to the SPRZ NY project is the SPRZ NY EAMES T-shirt line that celebrates the groundbreaking contributions of Charles and Ray Eames to modern design, art, and culture. 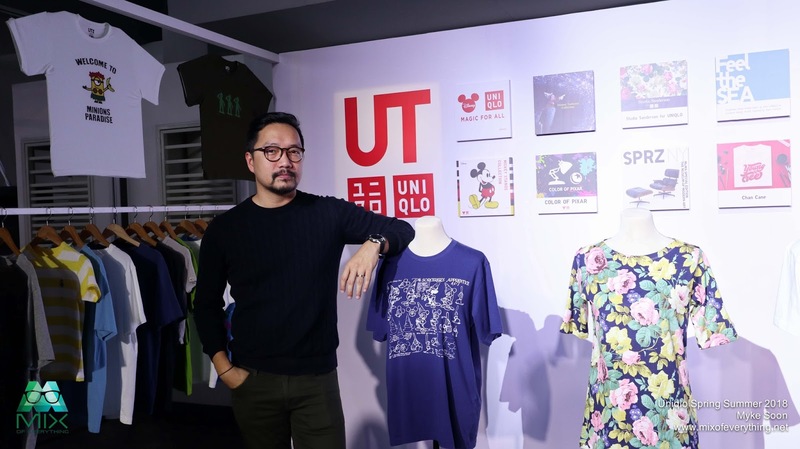 Another is Uniqlo's collaboration with MARIMEKKO. 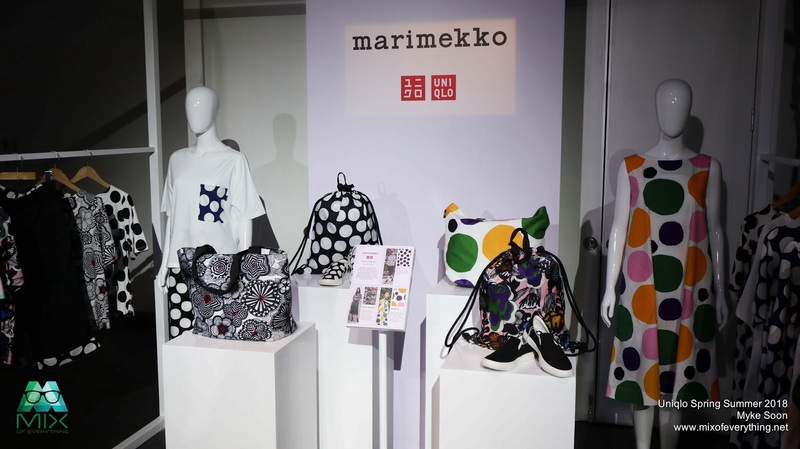 This will be a new collection for women that will comprise a complete line of items that brighten lifestyles by combining the timelessly bold and vibrant print designs of Finnish designer Marimekko with the quality and comfort of UNIQLO’s casual street style. 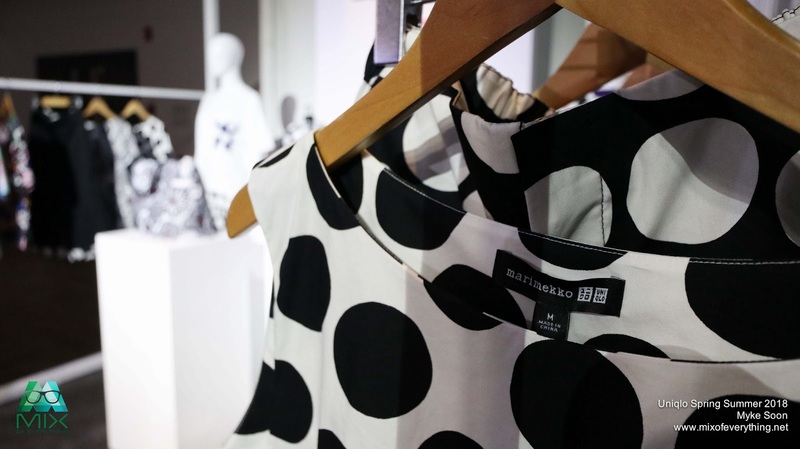 The pieces combine UNIQLO’s minimalist aesthetic with Marimekko’s signature bold patterns and prints. The collection includes graphic t-shirts, swingy sleeveless blouses, wide-leg cropped pants, and sleeveless shift dresses. Printed drawstring and tote bags are also available, as well as canvas sneakers. 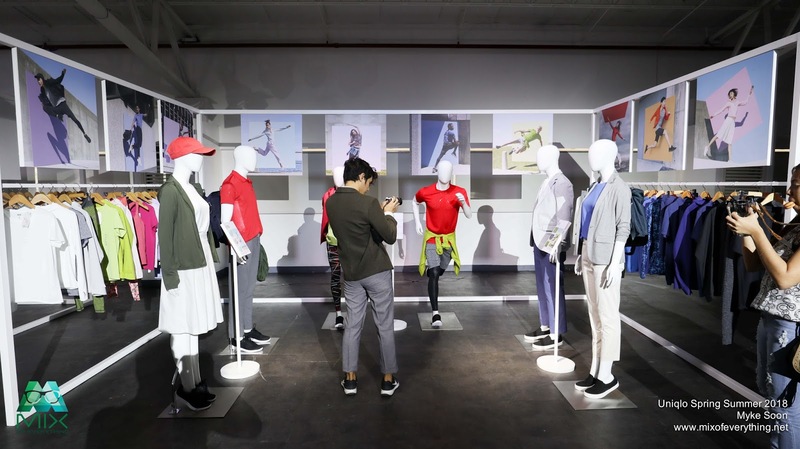 One part where Uniqlo is know for is their technology on everyday wear, like Airism & Active Wear. 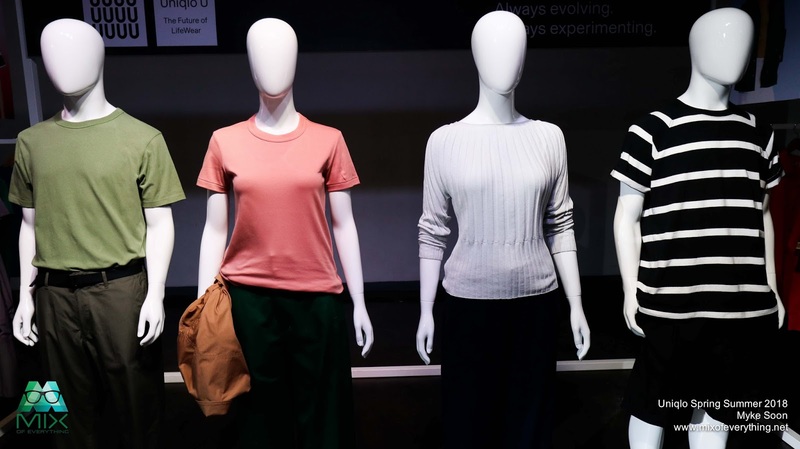 UNIQLO’s active collection is perfect for strenuous sports and outdoor activities, quickly wicking away sweat and offering great elasticity, water repellency, and wind protection. The simple designs also mean that items can double as comfortable daily wear for active life. For this season, styling is taken to a new dimension with pieces that feature designs from artists included in the SPRZ NY collaborative collection including Experimental Jetset, Francois Morellet, and Niko Luoma. The AIRism Active Bra line that offers outstanding fit and comfort to enhance bust lines has also been expanded.